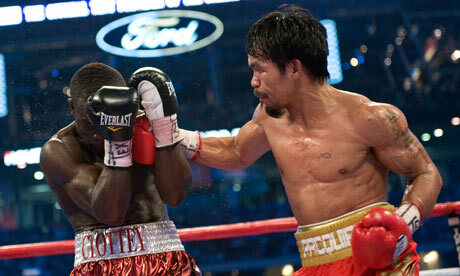 Manny “Pac-Man” Pacquiao comes through again against Josh Clottey last night. This was the first Pacquiao fight that I had not seen live as I was playing poker and enjoying some family time at Little Creek Casino. But don’t think I wasn’t getting texted updates during each round. I mean you have money on something; you want to know what’s going on. 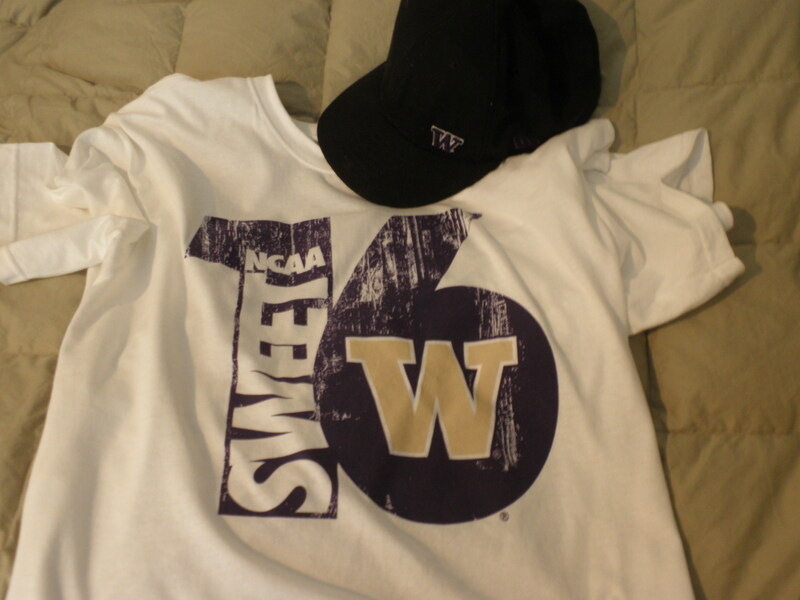 And yes I lost my bet that the fight would be over in 5 rounds, but I made up for it for the end result and my other college b-ball bets throughout the day. I’m also going to throw out there, that I was wearing my Team Pacquiao jacket last night. Thing is about that, is that every Filipino in the joint (you know there were a bunch, it was a casino after all) started to talk to me in Tagalog. Good thing I have a general base for the language, but I definitely to become more versed. Manny Pacquiao has his critics. That’s fine, to each their own. But let’s face it he’s a machine. 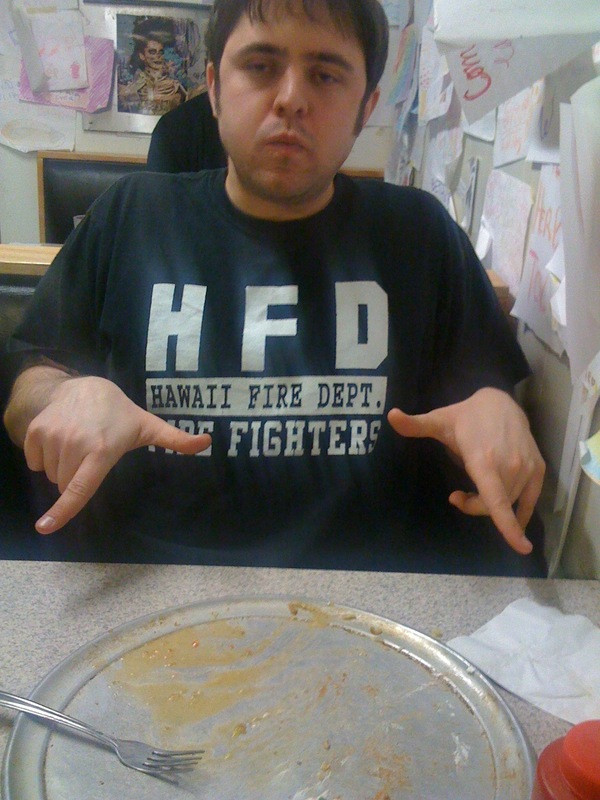 (Yes, insert your steroid allegations here. I’m just going to say that there’s a reason why a defamation lawsuit is being brought against the Mayweather camp…) Back to the lecture at hand. 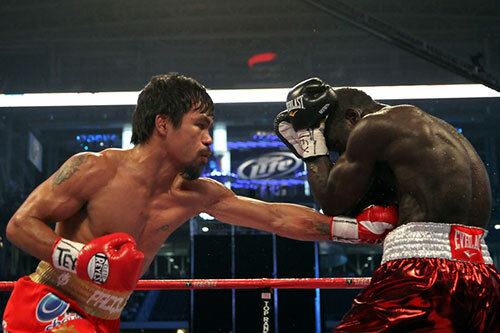 Pacquiao threw a record 1,231 punches in 12 rounds. To put that into perspective, that’s over a punch every 2 seconds. Sure he only landed 20% and didn’t knock Clottey out. 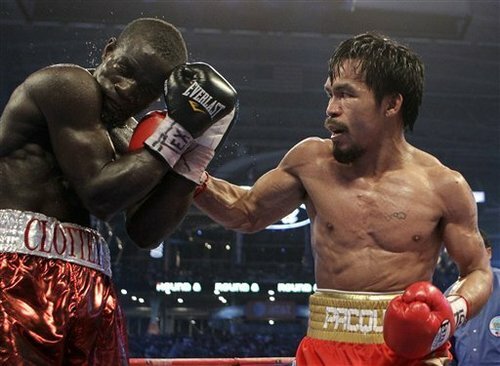 But that’s expected, Clottey is a counter-puncher and I’m sure didn’t want to be the next poster victim of Pacquiao… but he was. Sure his singing is questionable at best. Yes people wonder about his political aspirations. I don’t want to delve too much into Filipino politics. But, let’s put it this way, the Filipino government is a mess. I can’t judge the character of Pacquiao too much either, but I have been witness to him doling out a truckload of turkeys on Thanksgiving to the Filipinos in LA. I know he gives money out like it’s his job. In fact he fights for those mega purses only to give back. In such a corrupt political system where money is king, it’s good to see a person actually giving away their money instead of hording it. How may he fare as a politician? All I know is that he could beat the crap out of anyone that gets out of line. At least his security team could handle it. The Philippines needs a hero right now to help float the ship, not saying Pacquiao is one but it’s better than most over there. Dan Rafael Says Pacquiao is the Greatest in the World. If you wanna talk noise against Dan Rafael, go ahead. I mean he’s only one of the best boxing analysts around. All I’m going to say is that I want that Mayweather fight more than anyone else. Pretty Boy, can we just go with the rules set forth in all sanctioned fights with the drug test? If you are pound-for-pound the greatest fighter of all time (as you say), why not have the fight with the man that Dan Rafael and a number of other boxing heads say is the current pound-for-pound fighter. 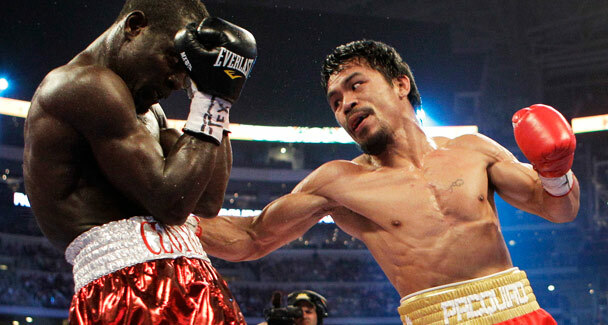 Until or if that fight ever happens… I believe I have a right to my opinion saying that Manny Pacquiao is currently the pound-for-pound greatest boxer. Rolling Stone didn’t mention this track in their review. But I think it’s a good one and it features Florence Welch from “Florence and the Machine,” another album worth checking out.